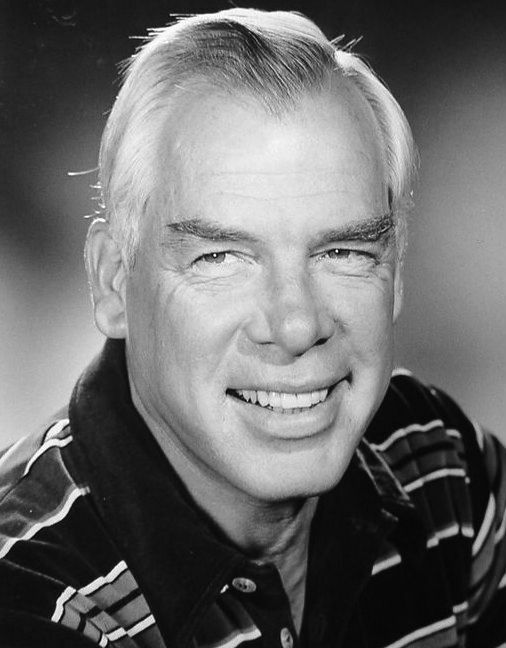 Lee Marvin (February 19, 1924 – August 29, 1987) was an American film and television actor. 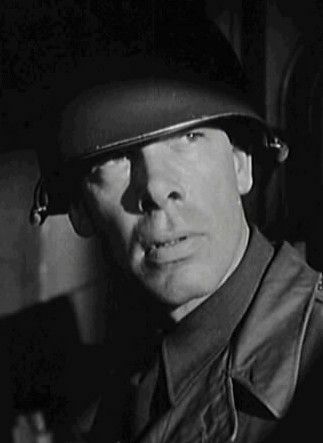 Known for his distinctive voice and prematurely white hair, Marvin initially appeared in supporting roles, mostly villains, soldiers, and other hardboiled characters. 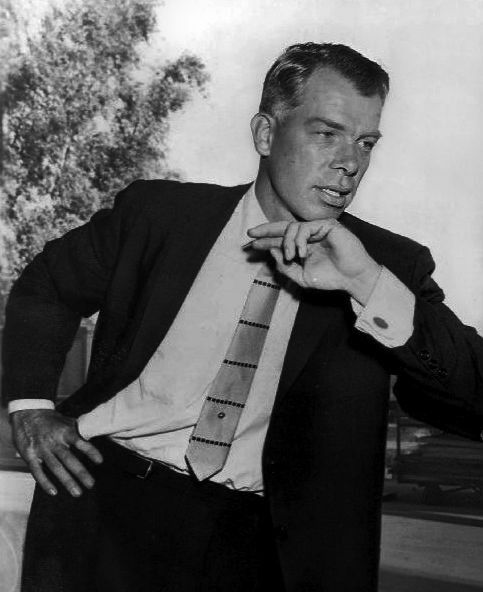 From 1957 to 1960, he starred as Detective Lieutenant Frank Ballinger in the NBC crime series, M Squad. In 1966, he won several awards, including an Academy Award for Best Actor, and Best Actor BAFTA and the Best Actor Golden Globe, for his dual roles in Cat Ballou. Read more on Wikipedia.